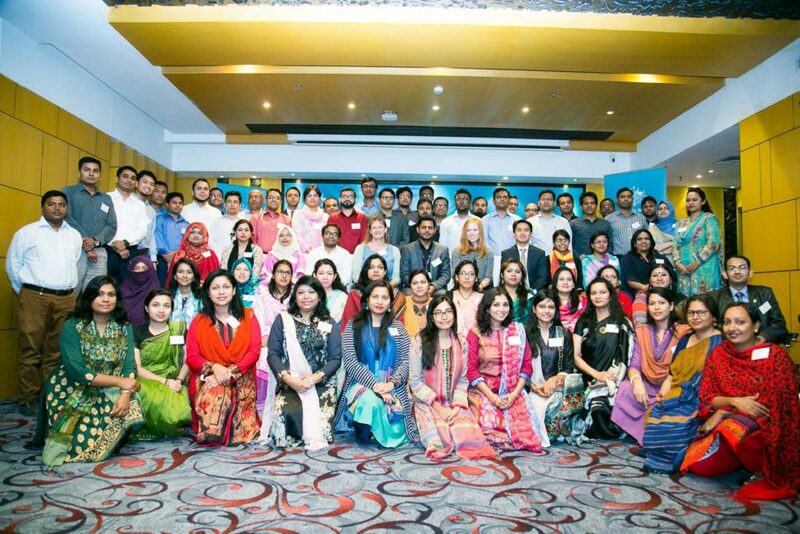 Two hundred and five emerging leaders from South and West Asia are currently undertaking an Introductory Academic Program to prepare them for their studies at world-renowned Australian Universities through Australia Awards Scholarships. Each high performing professional will be undertaking postgraduate study to further equip them to contribute to the development of their countries in their specific fields of work. An Introductory Academic Program is undertaken by all newly-arrived Australia Awards Scholarship recipients, preparing them for study in Australia and helping them meet demands of the formal academic studies they are soon to commence. Prior to leaving for Australia, the newly awarded scholars also attended Pre-Departure Briefings in their respective countries – Bangladesh, Bhutan, Nepal, the Maldives, Sri Lanka and Pakistan. Through these Briefings, the selected scholars were informed on what to expect in Australia, cultural differences and similarities, and how best to cope with the challenges they may face while living and studying in a different country. Australia Awards alumni shared their first-hand experiences with the new scholars at the Briefings, to help them understand what challenges may lie ahead – including academic difficulties, culture shock, stress of being away from home and family – while also making most of the experience. 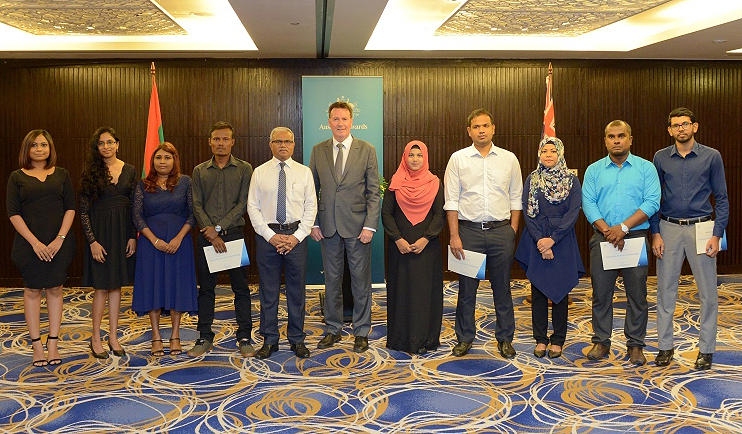 High Commissioners and Ambassadors hosted farewell dinners to bid farewell to the scholars prior to their departure for Australia, and to congratulate them on their achievement. The Pre-Departure Briefing in Bhutan was coupled by a significant event and book launch celebrating the 15-year anniversary of formal diplomatic relations between the two countries. 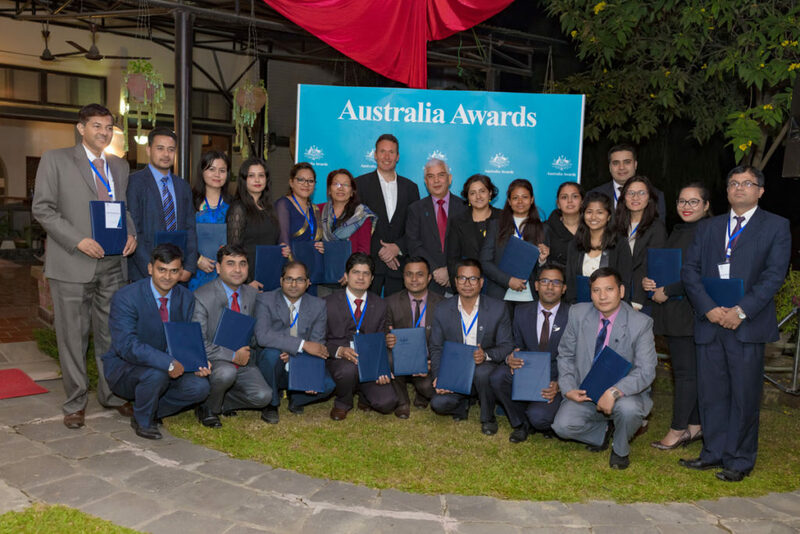 At Nepal’s Pre-Departure Briefing it was acknowledged that over 850 Australia Awards scholarships and fellowships have been awarded in Nepal since 1960. Australia Award scholars are provided with thorough support before, during and after their scholarship experience – from Pre Departure Briefings, Introductory Academic Programs, pre-course English language support, on-award engagement activities, fieldwork, supplementary academic programs, return home workshops, and reasonable adjustments for people with a disability. Australia Awards Scholarships – funded by the Australian Government – offer emerging leaders an opportunity to undertake study, research and professional development in Australia, enabling them to acquire additional skills and cultivate networks which will help them contribute to development in their home countries.